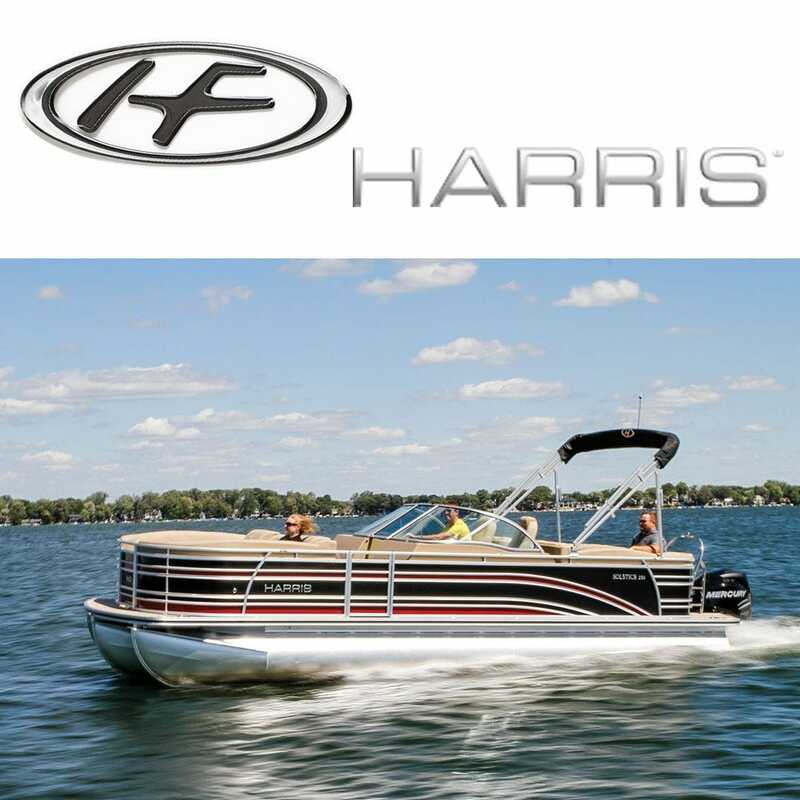 Founded in 1946, Harris-Kayot is a builder of pontoons from 20 to 25 feet. They also make fiberglass runabouts and deckboats from 20 to 26 feet in length. The Harris® brand remains in Fort Wayne, IN and became a part of Brunswick Corp in 2005. Now a leader in the pontoon category, a market segment that's among the fastest growing in the boating industry. A Harris boat is all about the exquisite details. Taking care to select only the most premium materials so that your pontoon not only rides well, but also looks fantastic. Intricate vinyl patterns add unique style to every seat and chrome-trimmed gauges at the helm turn heads in the water. Shop our online catalog for hard to find Harris Kayot boat parts and accessories at prices you'll love.